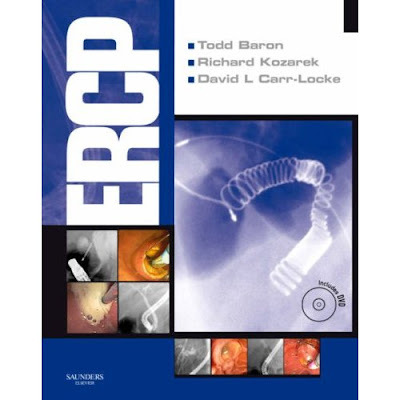 is the most comprehensive and user-friendly book yet produced on ERCP. step-by-step illustrations. This book is dedicated to simplifying and explaining everything that you need to know to effectively and safely practice ERCP. *Uses the clearest, most detailed instructions on performing ERCP produced to date, so you can follow each procedure in-depth. *Includes stunning, full-color, step-by-step illustrations to guide you through each procedure. *Organizes information simply and consistently, making finding what you need quick and easy. *Contains a section on how to ensure that ERCP is the appropriate therapy for your patient..